Printing should be affordable, that’s why we developed Pixeljet. 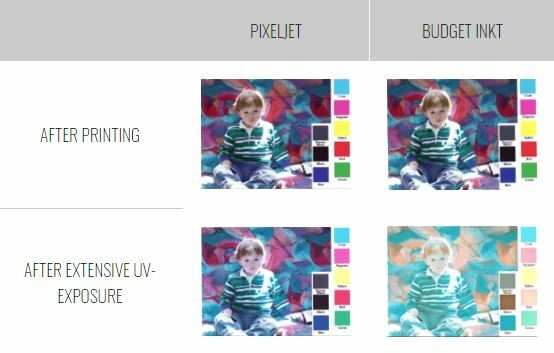 Pixeljet gives you the quality of a premium brand at an affordable price. 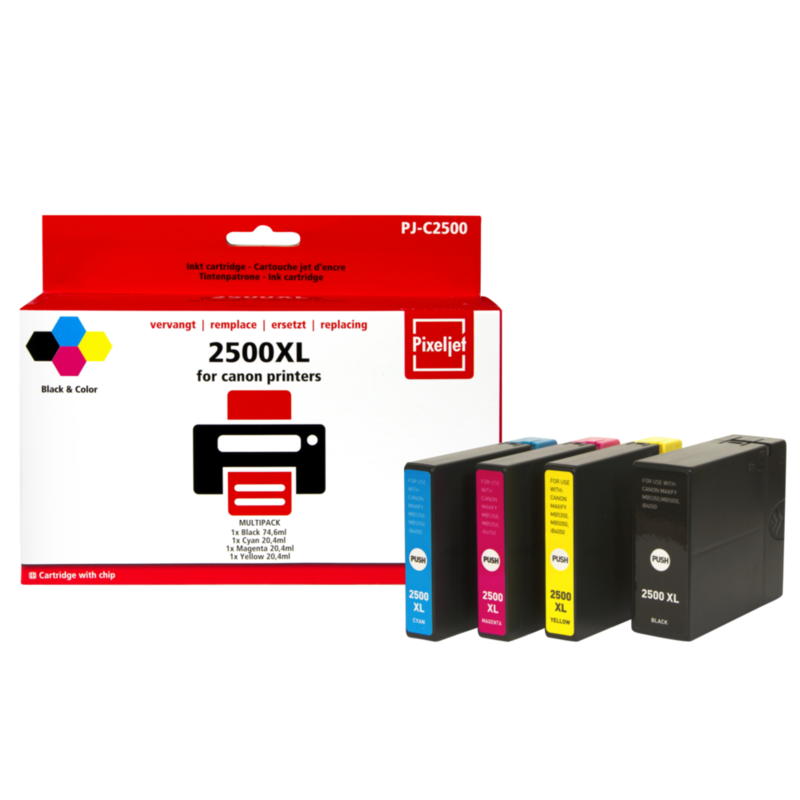 Pixeljet ink cartridges work the same as the original ones and are easy to use. Every single part of the cartridge is produced by the most experienced, qualified and reliable factory. This gives you and your customer a warranty on a product of high quality. 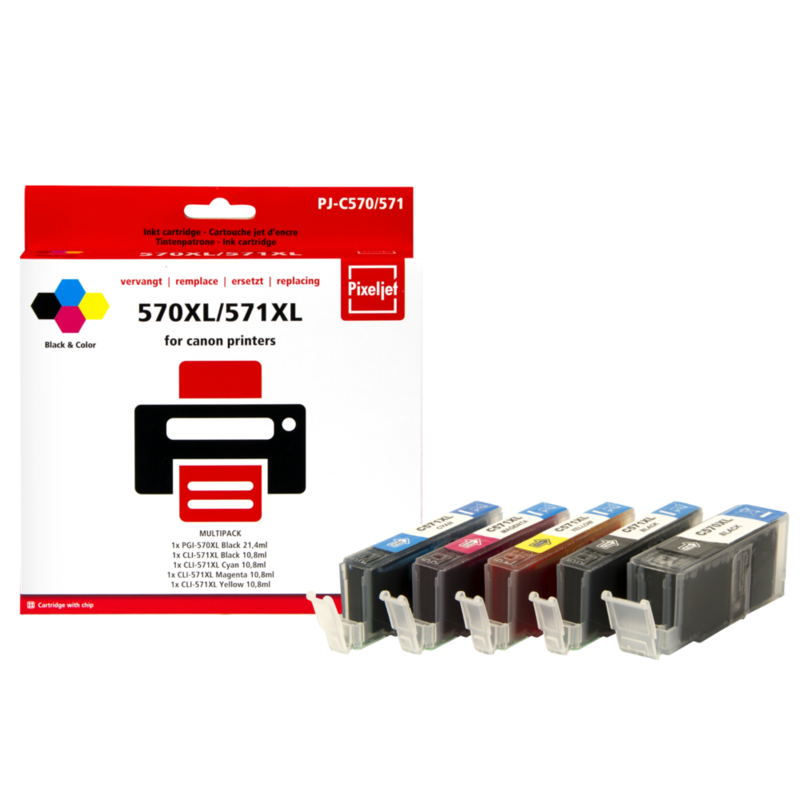 Pixeljet cartridges and toners are suitable for HP, Canon, Epson, Brother and other printers. Visit our brand website or contact us for more information about Pixeljet. 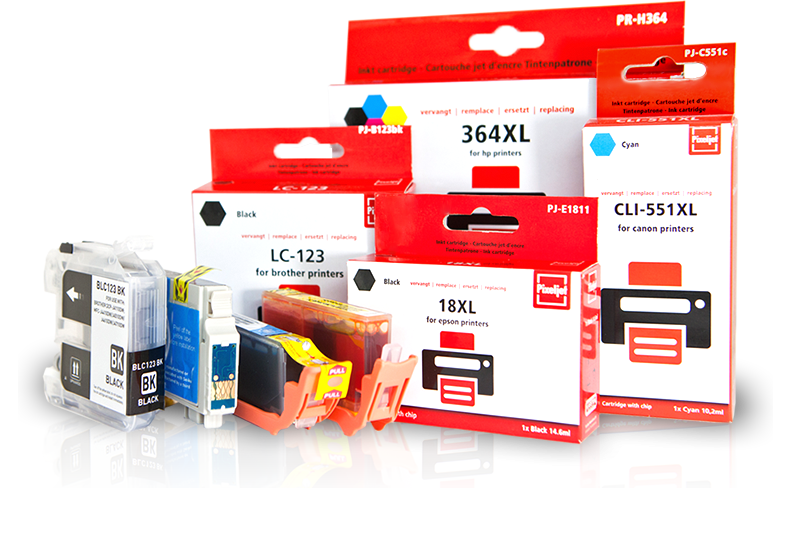 Pixeljet ink cartridges and toners have been subjected to various tests by independent institutes and trade journals. Experts confirm not only the high quality, but also their excellent price-performance ratio. 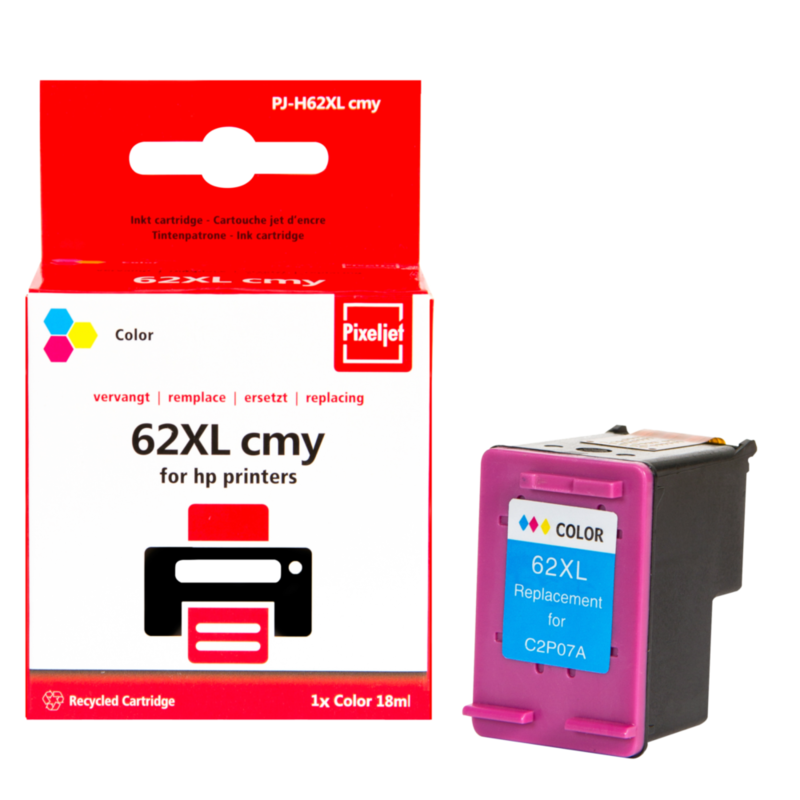 Pixeljet has been named best-quality ink cartridge by PC World (Computeridee) and named best price by the Dutch Consumers’ Association (Consumentenbond). Visit our brand website for more information.